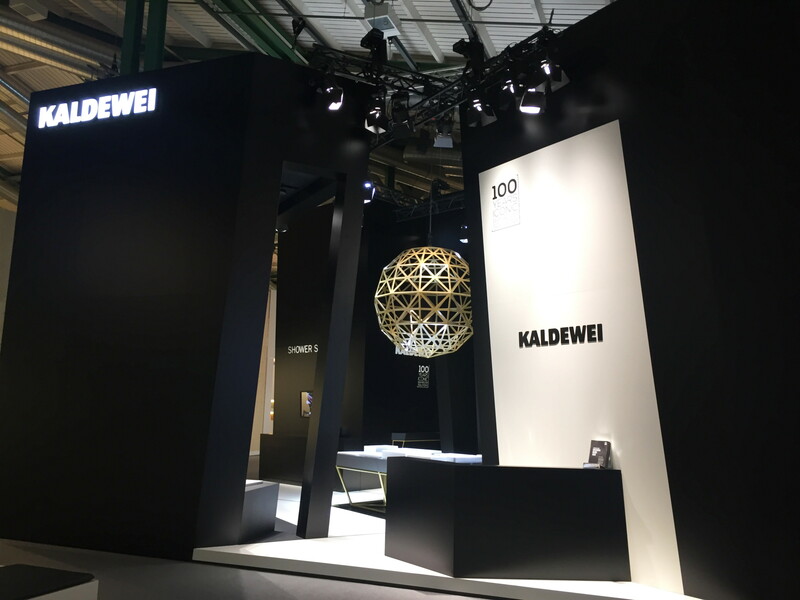 Kaldewei will be showcasing its strength as a partner for professional installers at the SHK Essen and the IFH Nuremberg in Germany. Visitors will be able to immerse themselves in the digital world at Kaldewei’s Digital Lounge. Bathroom professionals can look forward to a wide range of useful digital tools which will make their everyday working lives easier, when it comes to bathroom installations. Kaldewei sets the standard in terms of customer advice, bathroom planning and on-site installation. In expanding its range of digital services Kaldewei is supporting its installation and commercial partners, as well as architects and planners in every aspect of their work. Whatever the service being provided – from customer advice to planning the bathroom to on-site installation – Kaldewei is always there for its partners. 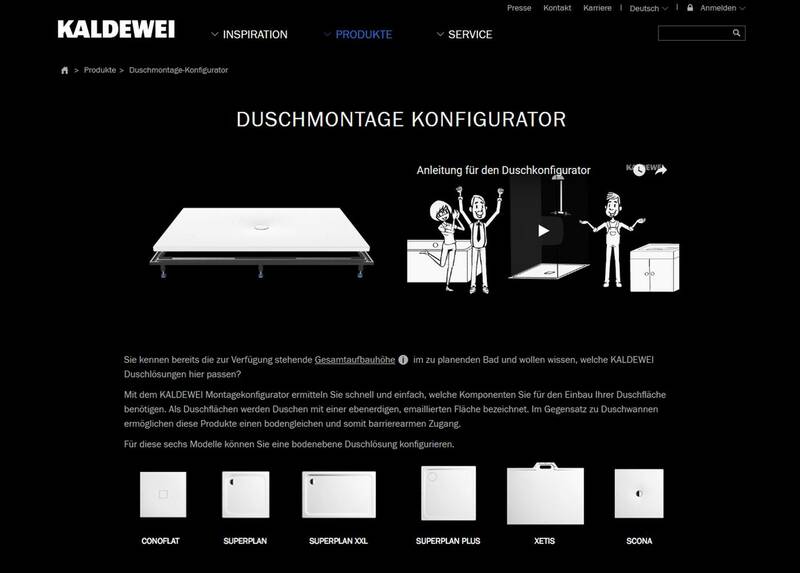 The range of digital helpers encompasses; a bathroom type test, product and shower installation configurators, provision of BIM data and the Kaldewei delivery time check and easy-to-follow installation videos for the safe installation of Kaldewei bathroom solutions. All of these services can be easily and quickly accessed via smartphone or tablet. At the SHK Essen and IFH Nuremberg, professionals visiting the Digital Lounge will be able to test the digital functionality on touchscreens - familiarising themselves with Kaldewei’s service tools. In addition to these digital services, Kaldewei will be showing its latest bathroom solutions at the SHK and IFH, including an innovative one, which received very positive feedback, when the concept was introduced at ISH 2017. 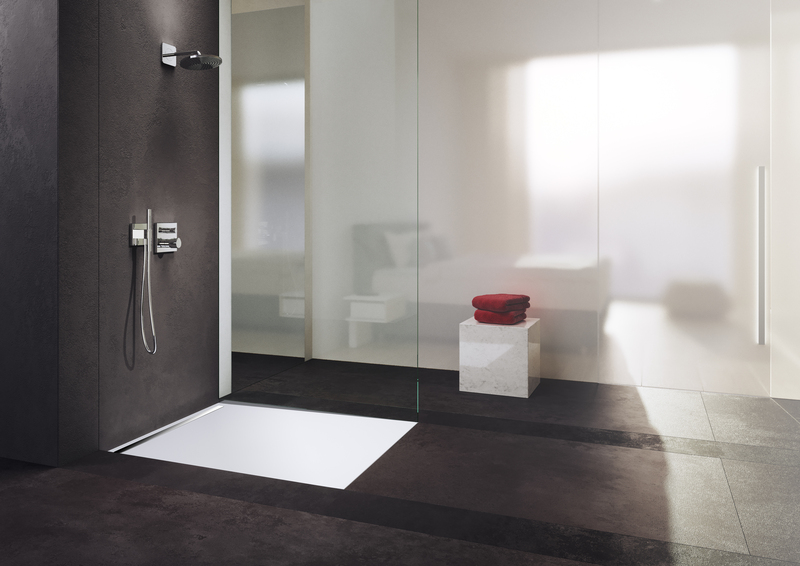 One year later, Kaldewei is launching NexSys shower surface to the market. The new Kaldewei NexSys combines, in a single system, the advantages of a seamless enamelled shower surface with the lavish spaciousness of a tiled shower area. NexSys, the fully floor-level system, is ideal for insertion into a bathroom’s tile grid as well as being fast and easy to install . Kaldewei has optimised its installation systems by constantly liasing with its partners, and as a result, has introduced the new leg frame ESR floor-level for the easy, flat and flexible installation of floor-level showers. Kaldewei is always there for its partners – from customer advice to planning the bathroom to on-site installation. Kaldewei’s range of digital helpers encompasses; a bathroom type test, product and shower installation configurators, provision of BIM data, Kaldewei delivery time check and easy-to-follow installation videos.